Depending on what you intend on turning your warehouse into, you might need to look into zoning regulations or usage laws for your state, county, and so on. For example, if you want to turn an industrial warehouse into something more suitable for cold food storage, there may be standards and codes you need to look into to ensure your warehouse can be properly licensed. Once you’ve decided what your warehouse is going to be, you’ll need to see if any of the previous installations or fixtures need to be removed, or what new ones you may have to install. If you’re converting part of the warehouse into lofts, could you keep any previously installed mezzanines or do you need to install all new staircases and partitions? Will the current shelving setup suit your needs, or do you need to look into all new industrial storage options? Much like the previous tip, checking out the current floor plan and layout could help to determine the best placement for your new installations, or what modifications you need to make to ensure the warehouse is usable. Will you need to remove costly installations to open up space for your new shelving? Does a new plant office need to be installed to accommodate paperwork and foreman oversight? Figure out where you need everything to go before you start ordering parts or installing anything to save time and hassle later. 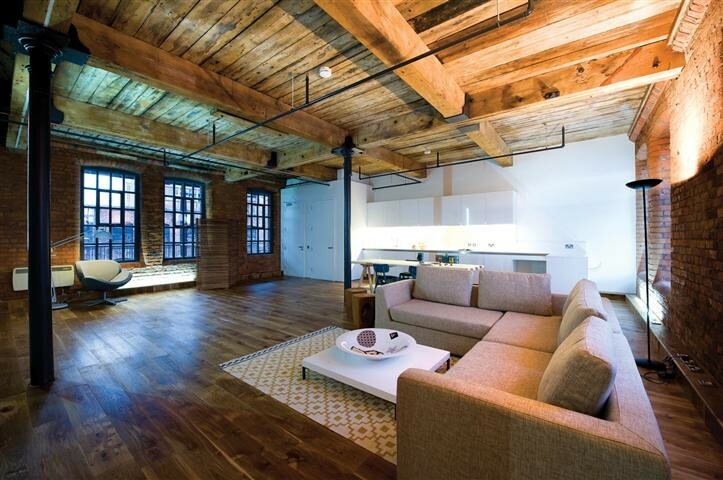 Maintenance is important on any older building, and doubly so in the case of converted warehouses. Give a thorough inspection of various critical areas of the building like the drainage system, electrical wiring, and support beams to make sure they’re still safe and usable, and replace or repair them if they’re not. If you expect anyone to work or live in your new building, you’ll need to make sure it’s up to local safety codes – codes that may have changed in between the building’s last renovation and now. Make sure to study your area’s fire and building safety codes to ensure your workers are safe and your building is secure. Keep these tips in mind, and your warehouse renovation should be a piece of cake, no matter what you want to turn it into!